Surpass is a market-leading professional end-to-end assessment platform used for the authoring, banking, administration, delivery, marking, and reporting of computer and paper-based tests. Surpass is the first choice of organisations that need a dependable solution for large-scale, secure formative and summative testing with the support of an outstanding and experienced customer service team. 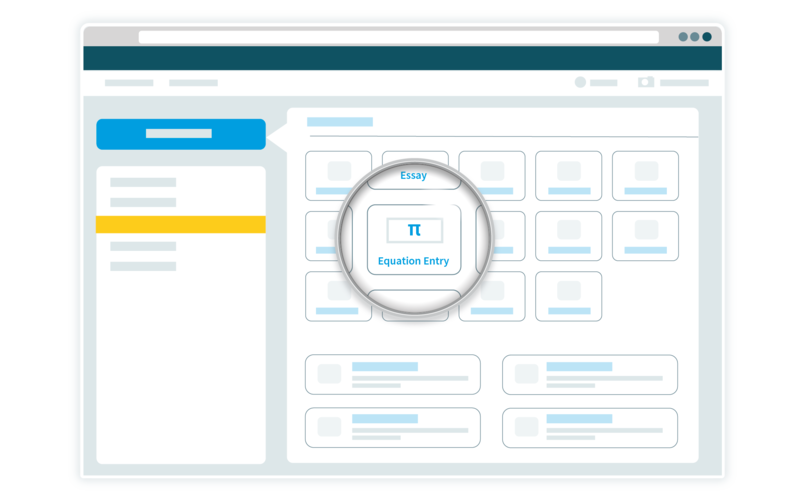 Assessments can be created in Surpass using sophisticated and customisable workflows in an intuitive working environment by testing professionals or Subject Matter Experts (SMEs). 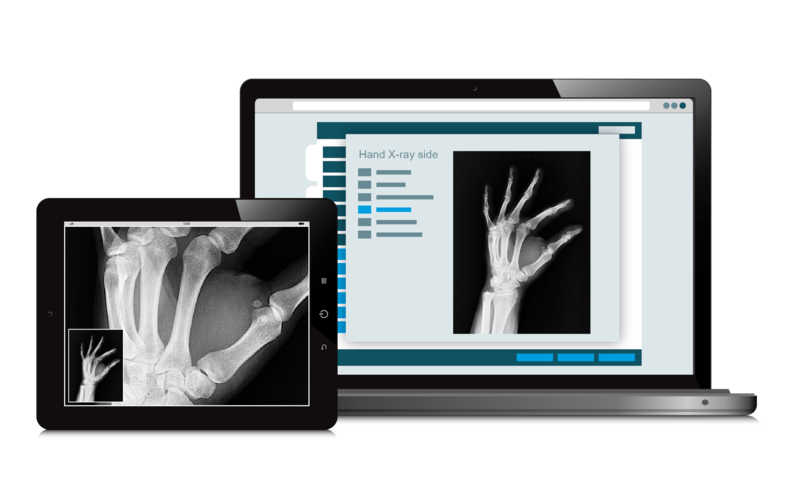 Items created in Surpass can be made available via multiple delivery methods, whether at home via Remote Proctoring, within a professional test centre network, or as part of a mass Bring Your Own Device (BYOD) exam session. Candidate responses can be instantly marked or distributed securely for on-screen marking. All items and tests provide highly detailed data that can be used for quality improvement and psychometric processing. Each Surpass user has a unique part to play within the Surpass Community, spearheading the evolution of the most innovative professional assessment platform on the market and benefiting from over £7,000,000 of feature development each year. Item authoring has never been easier. Surpass easily streamlines processes regardless of the size and location of the SME team. Surpass enables proactive rather than reactive production, giving detailed information for planning and monitoring item production progress. Surpass can be tailored to support a team’s workflow with assignable roles and permissions for item access and editing control. This gives you complete control of the whole authoring process. Surpass supports multiple approaches to adding and sharing items, including industry standard CSV, QTI, and API methods. Surpass provides an impressive range of cutting-edge item types, which are all intuitive to set up with test presentation being configurable to your brand specification. 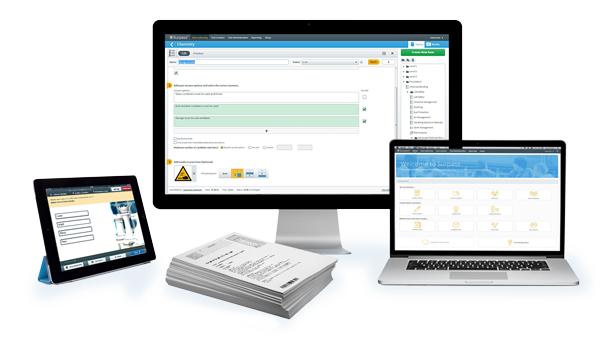 A wide range of standard and advanced items are available to use within Surpass, from Multiple Choice questions to more sophisticated item types such as Voice Capture, Spreadsheet, and File Attach. Surpass provides a flexible approach to content presentation, including options to brand tests, control the layout of the candidate experience, and group items into sets. Our diagram creation tool and award-winning High-Fidelity Image Viewer allow you to make the most of digital testing with rich audiovisual media. Professional item development doesn’t have to be expensive. By reducing costs associated with item production and making items work harder in both summative and formative delivery, you can improve on the return of investment in item development. Surpass comes complete with tools and features to reduce production costs and measure test effectiveness, ensuring the best possible ROI. A traditional approach to test assembly, fixed form testing is ideal for organisations starting out with a small item bank or delivering session-based assessments. Surpass supports modern approaches to test delivery, including linear-on-the-fly (LOFT) and adaptive testing. This is perfect for providing performance data for all candidates, not just those in the middle range. The Surpass Linear Optimiser enhances LOFT test form assembly, ensuring all items are used equally and the test structure is balanced. Surpass provides a range of psychometric reports and item statistics including Classical Test Theory (CTT) and Item Response Theory (IRT) to help you ensure all tests are reliable, defensible, fair, and cost-effective. Trusted by the world’s most respected awarding organisations, test publishers, institutions, and national government bodies, Surpass provides the tools to quickly and efficiently build and validate tests ready for delivery across multiple channels. 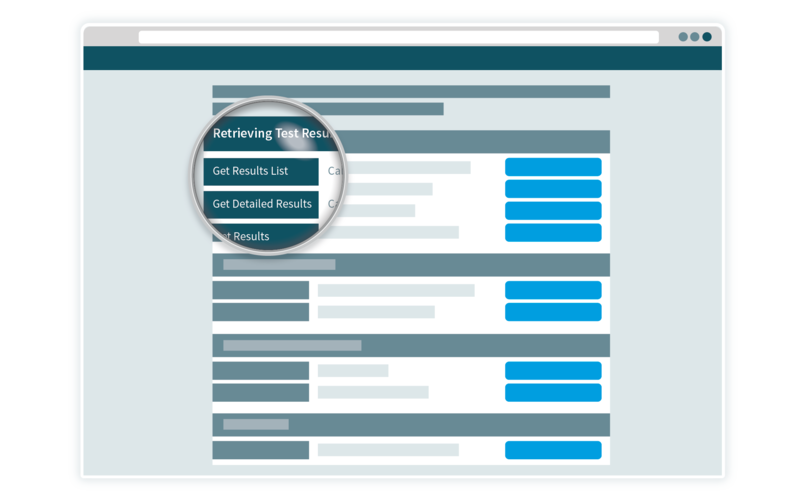 Surpass provides the tools to generate tests with the requirements found from your task analysis. With a comprehensive range of metadata types and options for filtering and updating a large number of items, Surpass enables assembly for a data rich item bank structure. 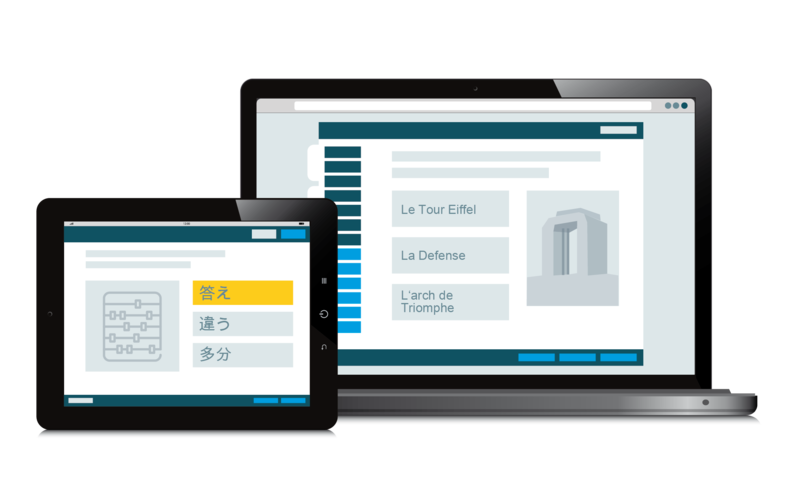 Multilingual support in Surpass allows problem-free authoring and delivery of tests for national and international assessment programs. High-stakes tests require robust security and proctoring for validity. Surpass offers a range of secure delivery methods to accommodate different environments and scenarios. With robust offline delivery options, Surpass overcomes the instabilities of internet connectivity regardless of the testing location. 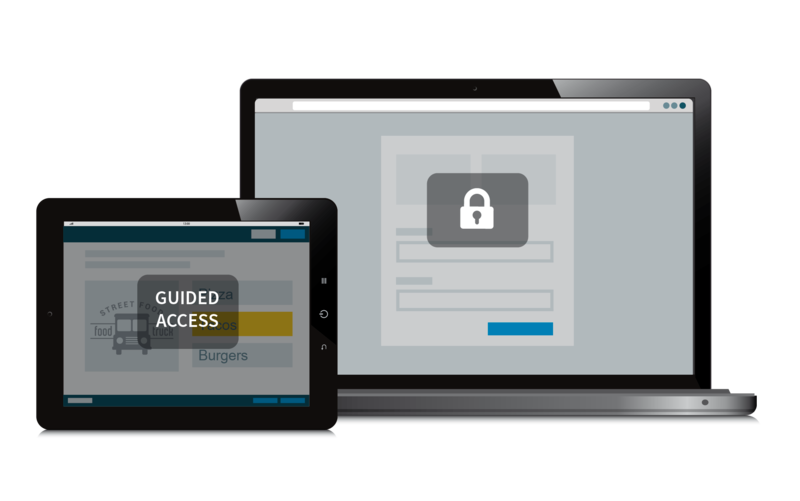 Protect your items and block access to blacklisted third-party applications by locking down delivery with encryption and additional security features on both centre and BYOD devices. Make the most of every testing opportunity by creating items once and delivering them using a variety of methods, such as on computers, tablets, and paper. Whether your organisation requires human marking or wishes to automate grading with automatic computer marking, smart scoring tools in Surpass allow for a range of options. 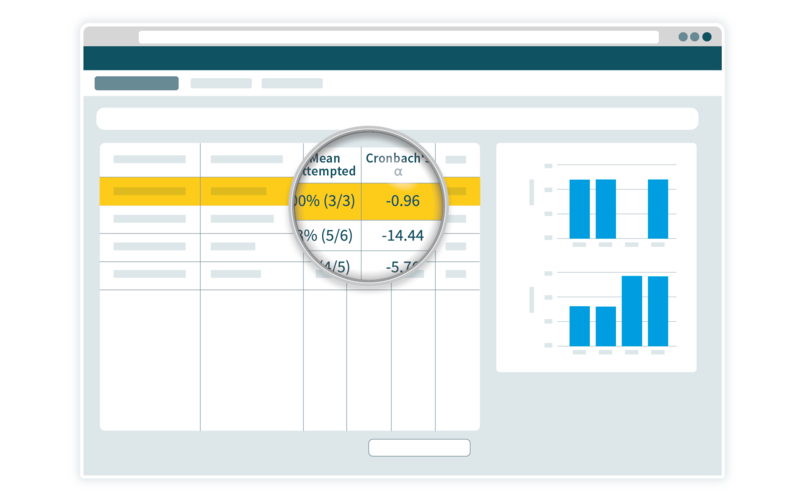 You can also manage candidate results in Surpass, including the production of thorough score reports. Surpass provides raw data plus a range of automated reports at the click of a button, essential for ensuring the validity of any assessment program. Modern API (Application Program Interface) integration is central to every professional IT solution. The extensive range of API resources in Surpass improve data synchronisation and significantly reduce the risk of human error. Surpass provides a range of data analysis tools with additional API options to connect to other third-party services.